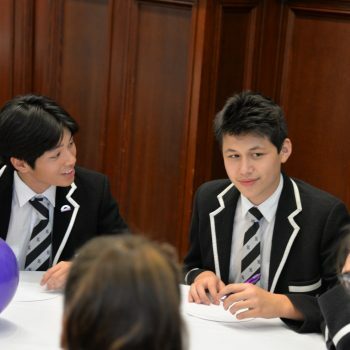 At an all boys school, Newington students seldom hear what girls themselves have to say about what International Women’s Day means to them. 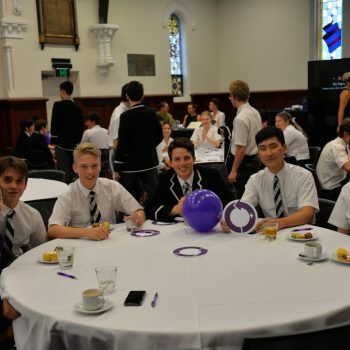 In the week of International Women’s Day, Newington boys from Years 10-12 joined senior girls from MLC and PLC Sydney in a forum that looked to raise awareness and celebrate women in society. 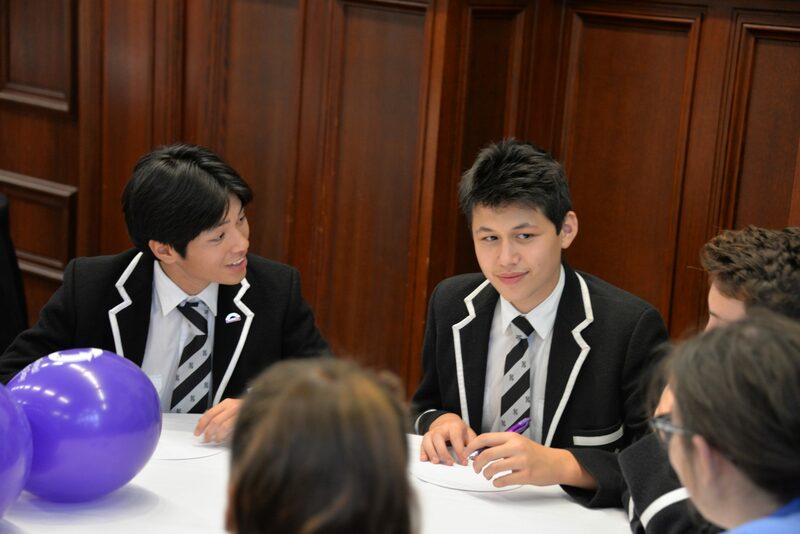 The open forum was therefore a great opportunity for us boys to listen to the experiences and perspectives of girls our own age. 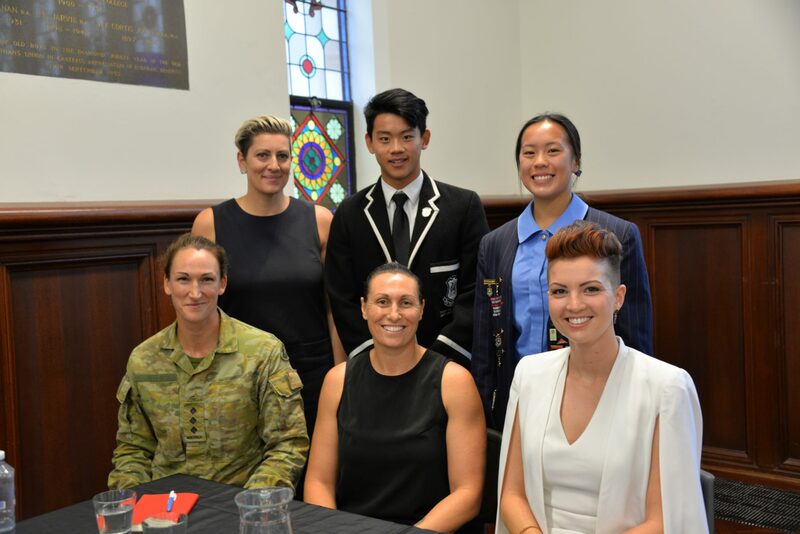 Throughout, we were given the chance to celebrate the achievements of three distinguished women, namely Ms Sarah McCarthy (diversity and inclusion leadership consultant), Ms Rebecca Rippon (former water polo Olympian), and a female member of the Australian Defence Force who unfortunately we cannot name. These speakers each gave a 10 minute presentation, sharing their insights of their experiences in their respective careers. 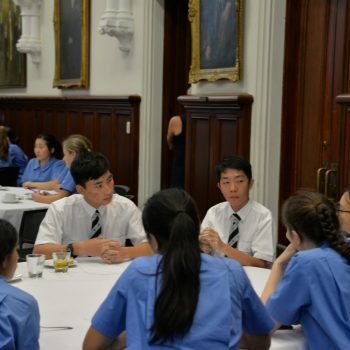 This was then followed by mixed-table discussions and then a whole group discussion, in which we were able to discuss important issues that we don’t often address enough in a social context. 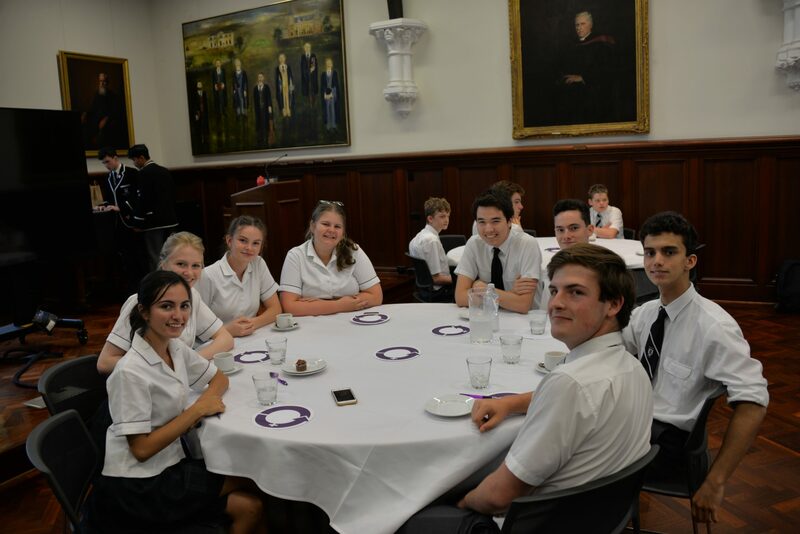 As a whole, the forum was a great opportunity for both boys and girls of similar age to hear each other’s views and have meaningful conversations. 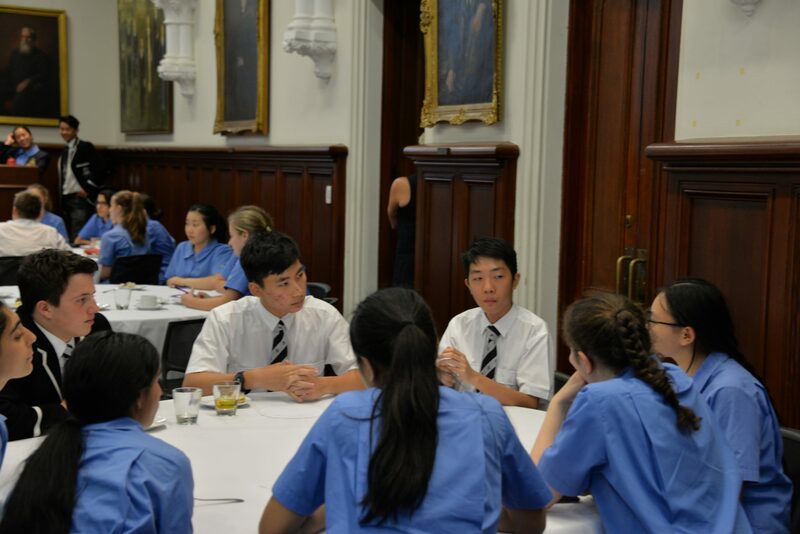 Many thanks to the 70 boys and girls who attended the forum and we hope that as a community, we can drive for positive change in the future. Sarah began by sharing a series of tweets from girls who joined the #metoo movement. They were confronting yet familiar, as I have heard many similar stories on social media and from people I know. Sarah explained how currently social media is an easy way for subtle sexism to be spread and to reach people at younger and younger ages. She encouraged us to to use it to fight sexism, or for boys to get involved in movements such as #metoo, and be an open ally for women. Ms Rippon shared with us her experiences in her water polo career and the positive and supportive impact of male role models. Her story highlighted the importance of men and women working together to empower both genders in sport. She shared her many experiences out in the pool, most significantly her bronze medal achievement in the 2008 Olympic Games in Beijing. Rebecca was kind enough to bring in her medal to show the boys and girls who were interested. Throughout Rebecca’s presentation, it was evident that significant advancements had been made in the sporting industry, although there is still room for improvement. Overall, it was great to hear from someone who experienced a successful career in Water Polo. 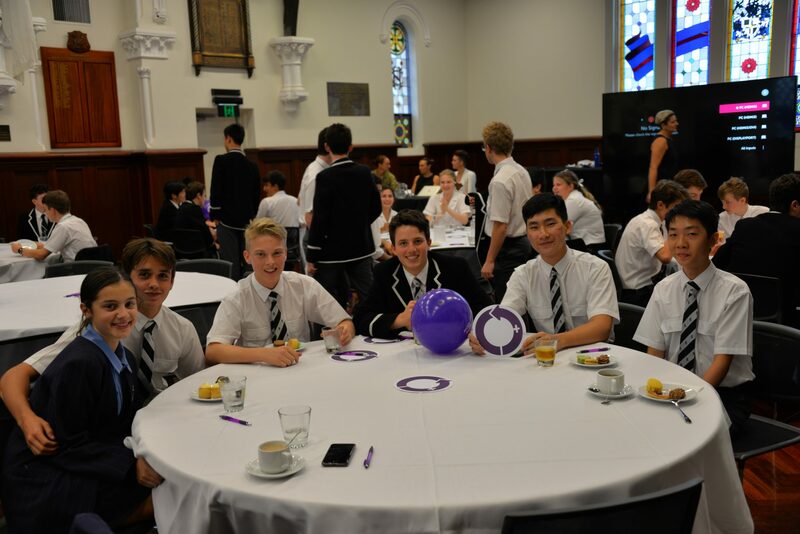 MLC was privileged to attend Newington’s International Women’s Day forum. 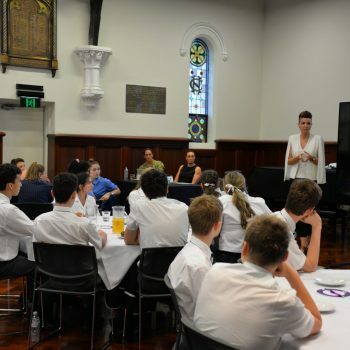 One of the speakers was a female member of the ADF. 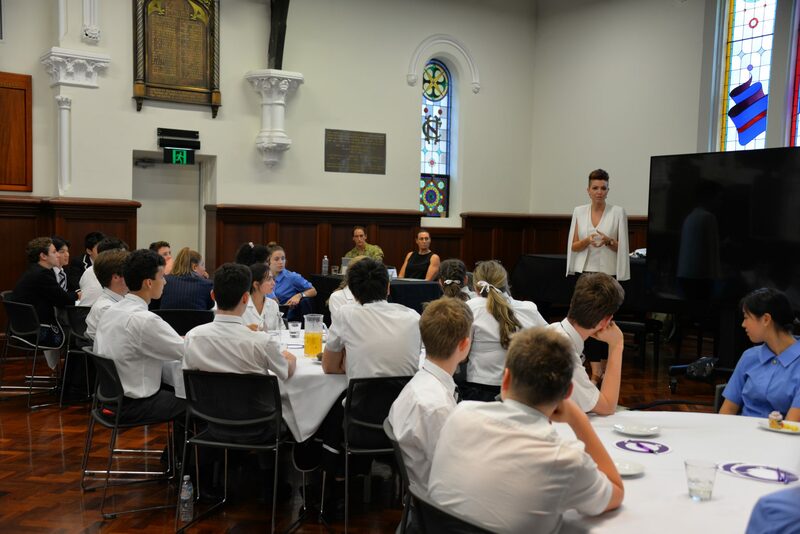 She spoke about her experiences in both the British and Australian armed forces. It was interesting to see her perspective on the current world situation and hear her personal journey in both positions. She shared her positive experience and enlightened many of us who thought it would be negative. Personally, I previously viewed the female position in the army as a hard and negative experience in regards to male roles. However, she proved otherwise. 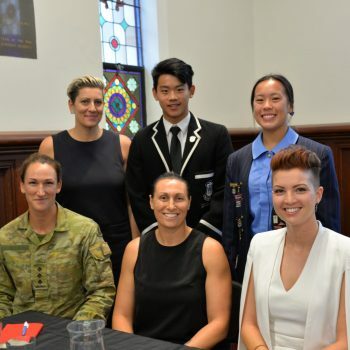 She shared her many achievements, which were all inspiring and tackled the negative experiences of being a female militant – being rewarded with the highest possible rank. All of the speakers we heard were strong and shared their stories from their differing perspectives. Overall Newington’s event was a great experience to discuss the important issues we as women face in the world today. 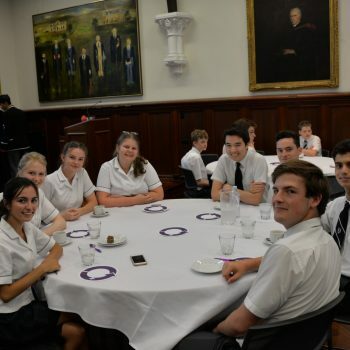 This event showed a common passion from PLC, MLC and Newington College, therefore highlighting a common goal amongst us, the importance of standing up and speaking out to create a balanced society.